After their relationship broken by Susan (Cut Meyriska), Bayu (Bayu Skak) faces rising house rent price which makes him, his mother and Cak Jon (Arief Didu) threatened to be expelled. 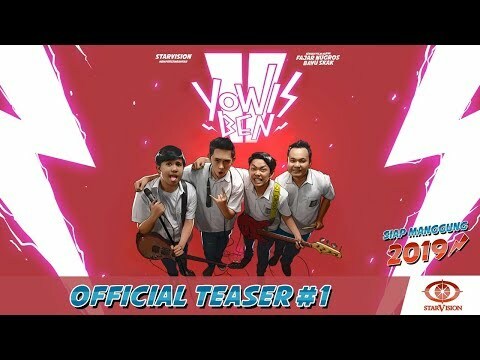 Fortunately Yowis Ben is popular in Malang and is the only hope that Bayu resolves his financial problems. Unfortunately each personnel has a problem. 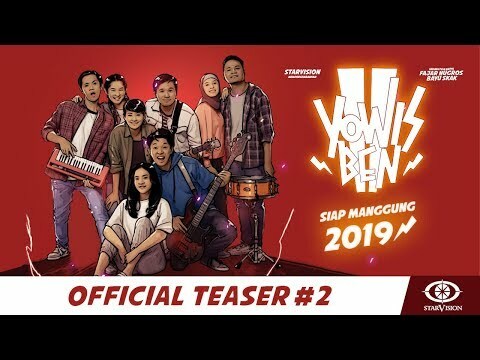 Yayan (Tutus Thomson) is married to Mia (Anggika Bolsterli); Nando’s (Brandon Salim) has family crisis because his father decides to remarry; and Doni (Joshua Suherman) has the ambition to have a girlfriend. 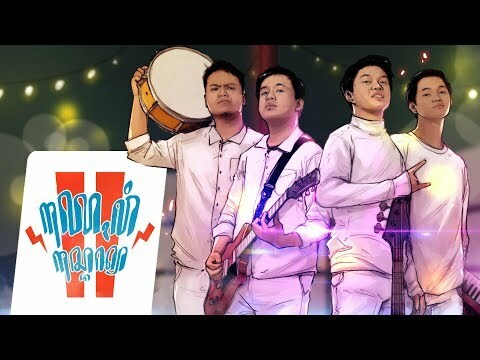 Bayu fires Cak Jon, then entrusts Yowis Ben to Cak Jim (Timo Scheunemann), who claims he has raised many national artists. They also move to Bandung. But, the credibility of Cak Jim is suspicious and Bayu must also soften the heart of the super fiercely father because Bayu fells in love with Asih (Anya Geraldine), his daughter.